The secret of the Albertengo Panettone lies in the perfect balance between all its ingredients: flour, eggs, butter, yeast, sugar, fruit and nuts come together in a sublime way as a result of a slow process, managed by expert and caring hands. 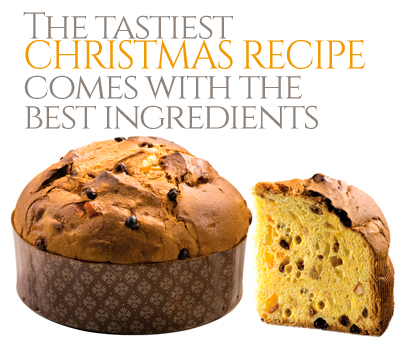 Few people actually know how much effort and dedication is required to create an authentic sourdough Panettone: its well-proportioned shape, the softness of the dough and flavours that it yields are the result of over 100 years of experience in which the Albertengo family has been making this Italian Christmas cake, among the most popular in the world. But to get the best, you need to add a unique and inimitable element to the traditional recipe: our people's work and passion. Employees of Albertengo are all highly specialised and it is thanks to their professionalism that Albertengo can continue to create Panettoni of the highest quality.